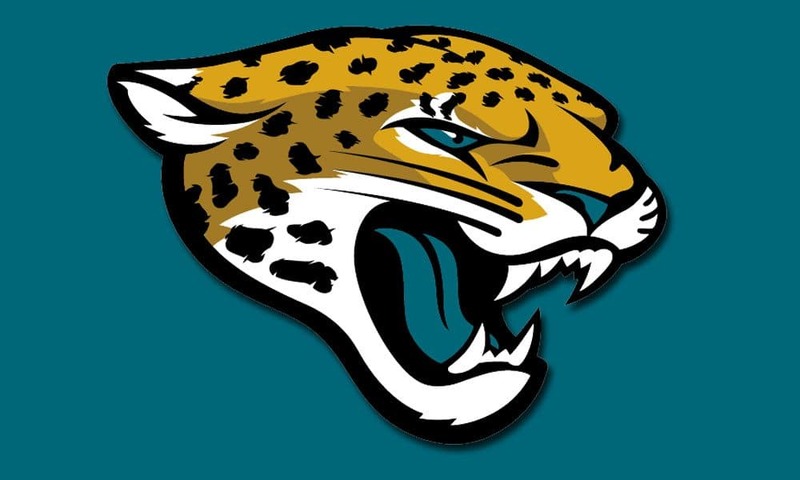 Can the Jaguars bounce back after a dreadful season and provide us with some dynasty value? 2018 was a rough year for Bortles. His performance caused him to get benched a few times during the season and he also had to deal with injuries. After passing for 2,718 yards and 11 touchdowns and completing just 60.3 percent of his passes, it appears his tenure in Jacksonville is over. There were rumblings that the team was looking for a replacement during the trade deadline. There are also rumors swirling that Nick Foles could be a candidate to be the team’s starting quarterback next season. Nonetheless, Bortles is good as gone. With an ADP of 238.67, making him the 30th quarterback off the board in startup drafts, Bortles is more than just a falling knife. His dynasty value has already been zapped away and we are just grasping for straws at this point. No matter how far he falls in the draft, he should be a player that you avoid at all costs. An NFL team will need to be in dire straights before they let Bortles start for them. It appears that he’s going to be a backup for the remainder of his career unless he turns things around. 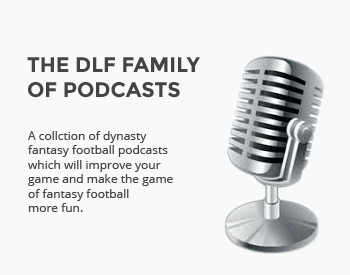 I don’t recommend investing in a player whose dynasty value will bottom out in a few months. You’re better off spending the pick on anything else.